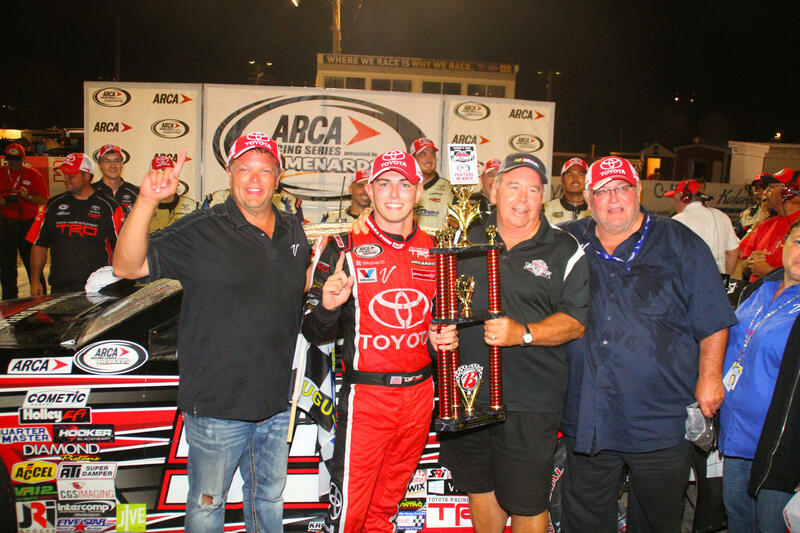 Charlotte, N.C. (August 6, 2016) - Berlin Raceway was the scene of Dalton Sargeant's first career ARCA Racing Series Presented by Menards victory in the Venturini Motorsports Toyota Racing Camry powered by Windows 10. The weekend started off with a strong set of practices for the 55 team but didn't translate into a good qualifying effort as Sargeant would start from the 9th position. 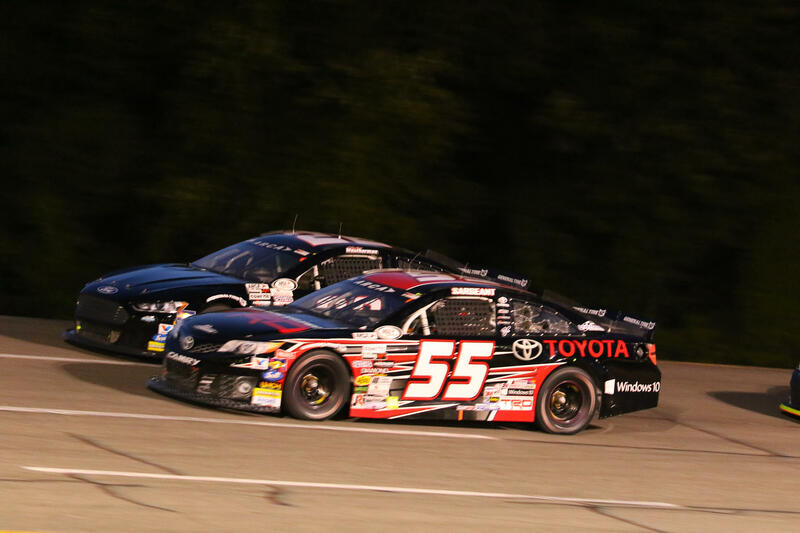 The starting position proved not to be an issue for Sargeant as he marched through the field, picking up positions and a steady rate and was racing for the lead by lap 75 of 200. 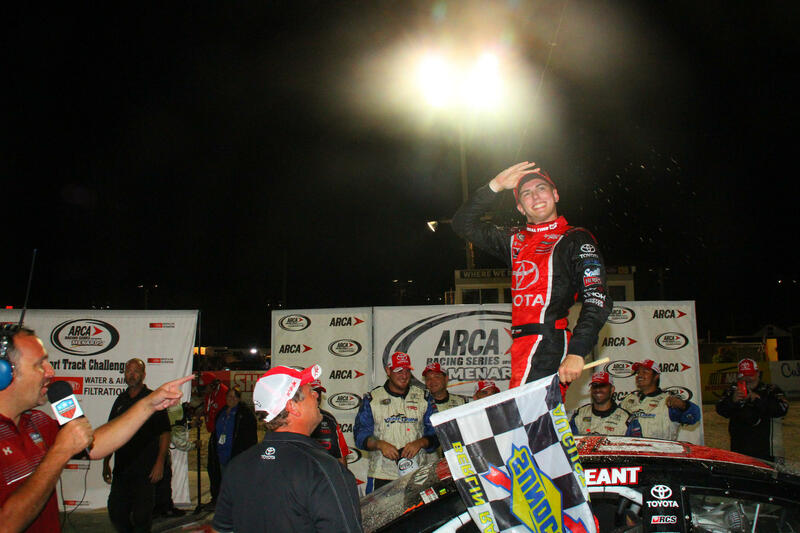 After a few wild restarts, and leading 28 laps in the second half of the event, Sargeant found himself in 3rd position in the closing laps. After the leaders began to battle for the win, Sargeant was able to close on the two leaders, and inherited the lead when they made contact. 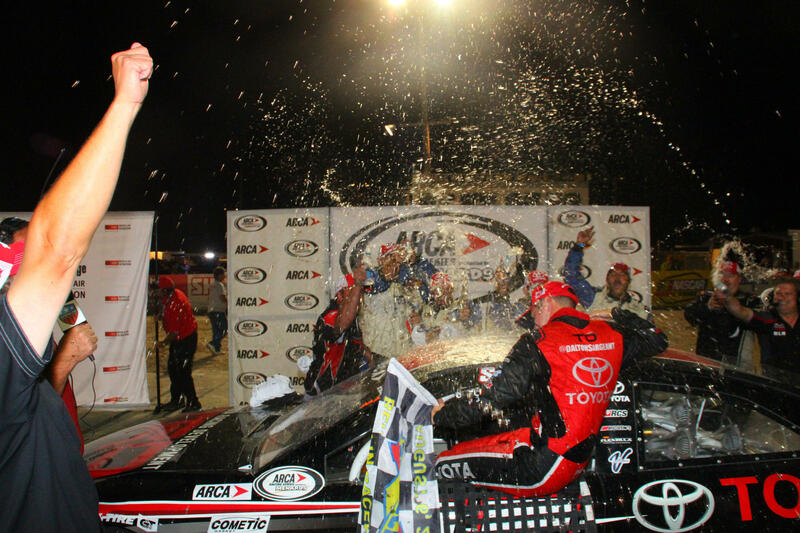 Sargeant would lead the final 8 laps after a late race restart and claim the victory at Berlin Raceway. "We were finally able to get that monkey off our back and break that streak of always being right there but never being able to close the deal. I’m just so proud of all my guys. They work so hard day in and day out on this No. 55 TRD-Windows 10 Toyota Camry. We’ve been so close all season. My pit crew tonight did an amazing job. We were so fast on all our stops,” said Sargeant. “Once again my guys just hit all their marks perfectly, executed and did exactly what they needed to do. I’m thankful that we were able to pick up as many spots as we did on pit lane. We were starting to catch them about two-tenths a lap. We were definitely coming. I was a little worried that the gap was a little too big. We definitely saved our stuff for a little bit. Maybe we saved a little bit too much but I think it definitely showed there with the final 8 lap restart that just saving a little bit really helped us out so much. That’s what helped us get this win tonight."